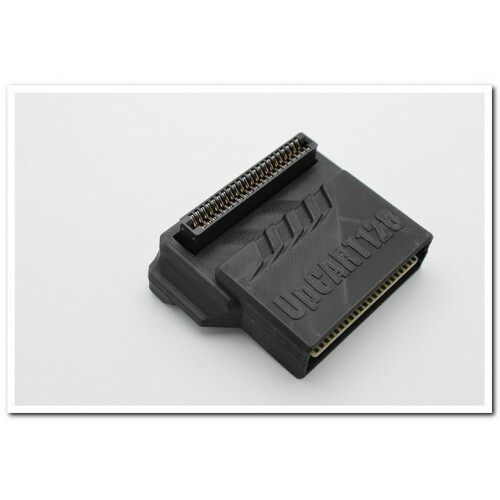 UpCart128 is a cartridge direction changer. 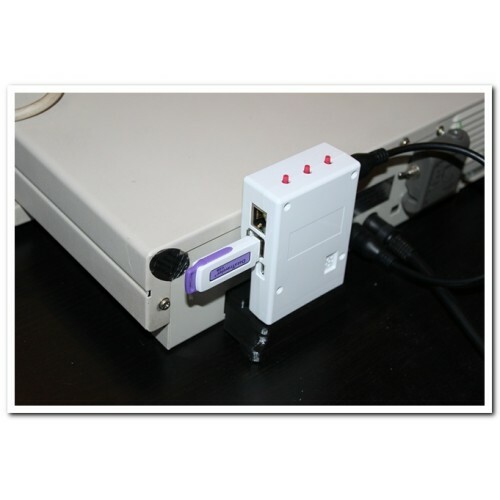 It converts the connection direction of any cartridge plugged into your machine from horizontal to vertical. 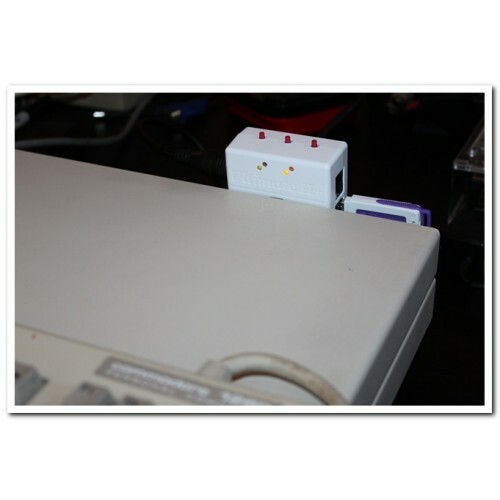 The UpCart128 makes your cartridge more conveniently accessible on your already deep 128D/128DCR computer. The UpCart128 comes to you complete and ready to go in a custom COREi64 case (your choice of color). 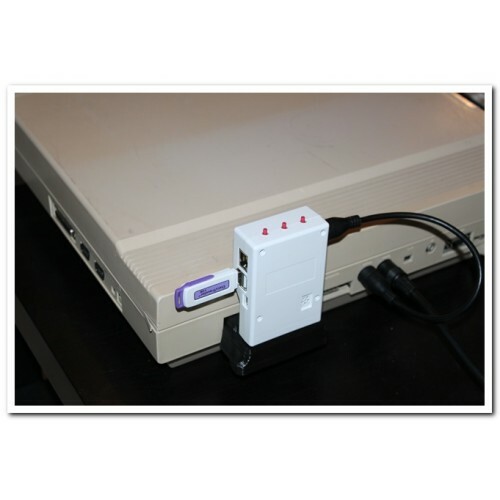 The overall design (besides being completely compatible with cartridges of course) is to eliminate stress on your cartridge port, while conveniently turning the cartridge "UP" (like the Atari 600/800XL). A substantial foot under the case, and finger grips on either side of the UpCart128 allow you to firmly hold the Upcart128 in place when removing cartridges. 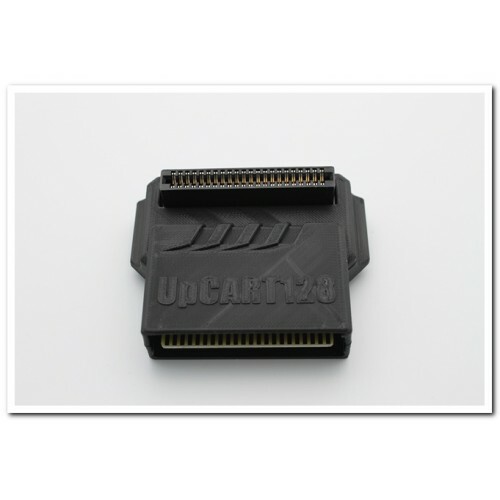 This specific version of the UpCart128 cartridge is specifically designed for the Commodore 128D and Commodore 128DCR. Although it is compatible with the Commodore 64/64c, the foot is slightly shorter to accommodate the different motherboard height of the 128D and 128DCR computers. 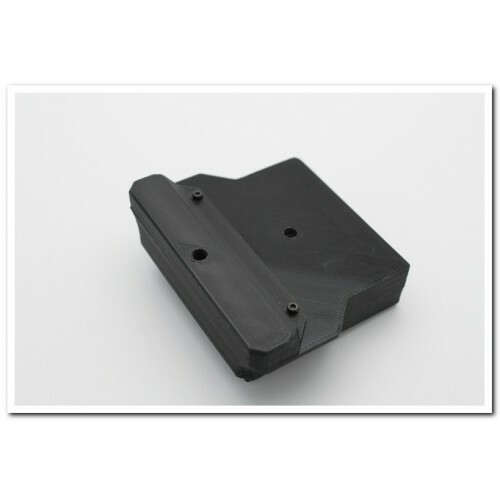 Please take note that this item is for the UpCart128 cartridge in a case (as shown) in your choice of color. No other equipment or cartridges are included. They are shown for illustrative purposes only.